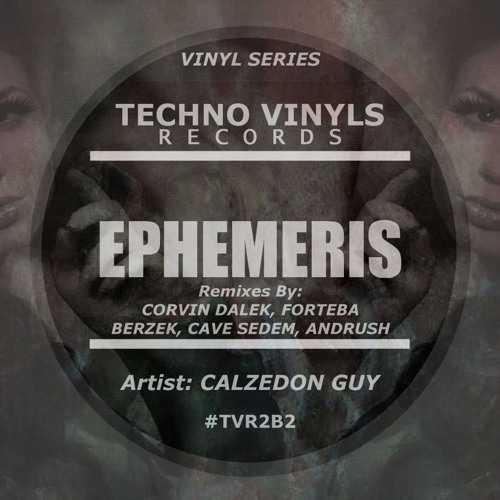 Label: Techno Vinyls Records ‎– TVR2B2 Format: Digital + Vinyl, 12" Country: Germany Released: 11/05/2018 Style: Tech House, Techno All tracks written by Peter Szabo. Produced by Calzedon Guy. Mastered by ATD. Remix & additional production on A1 by Corvin Dalek.